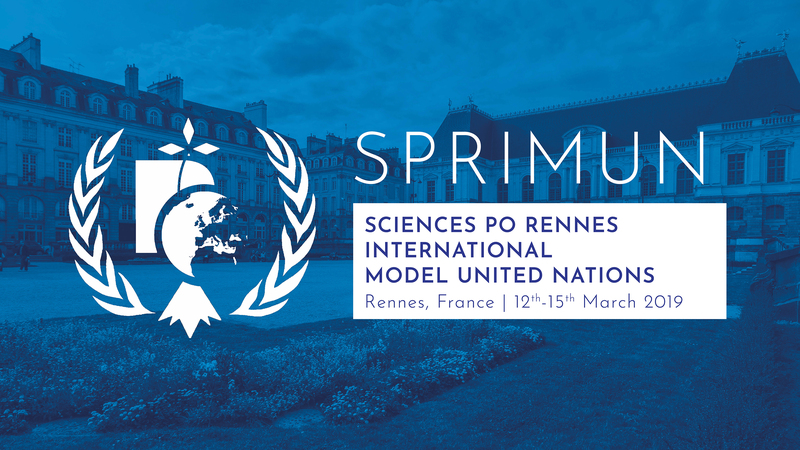 Discover the committees for SPRIMUN 2018 ! It is time for us to reveal the committees for the 6th edition of SPRIMUN ! This year, there will be three committees. Find out more in the Committees tab.